I just read this article and thought you might want to give it a read, too. 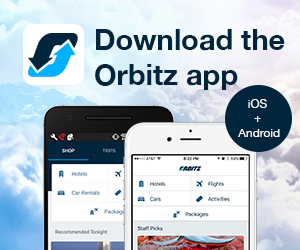 It\'s called 11 reasons why Negril, Jamaica is the perfect Caribbean destination and you can find it here https://www.orbitz.com/blog/2017/03/negril-jamaica-caribbean-destination/. 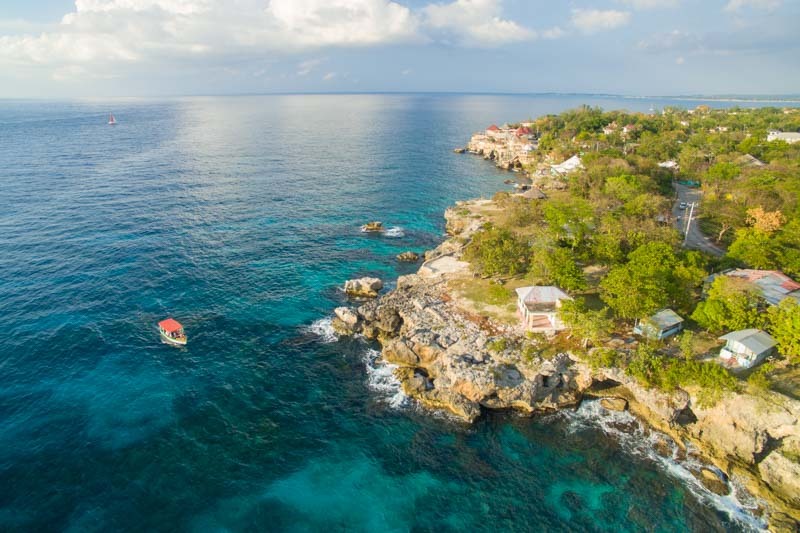 Of all the amazing places to visit in the Caribbean, very few have that perfect combination of ingredients to make an amazing trip like Negril, Jamaica. In addition to amazing beaches, you can find great food, friendly people and plenty of things to do to keep as busy as you want. 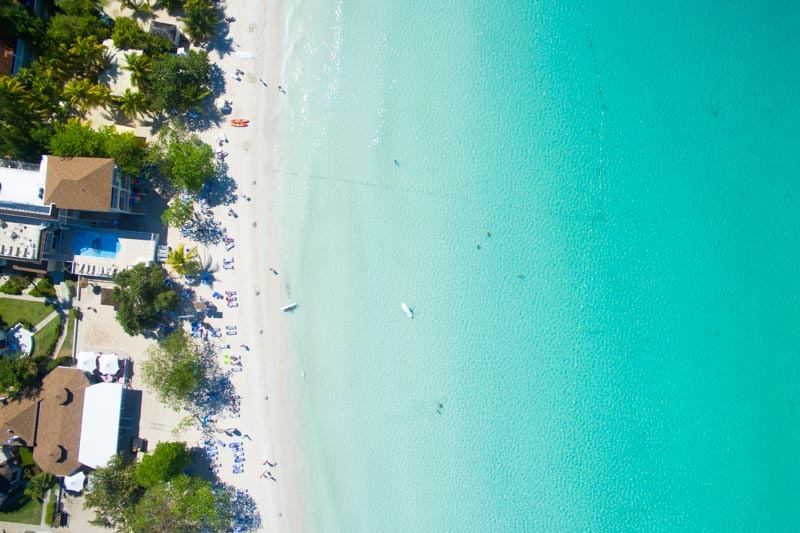 No matter where you take a trip in the Caribbean you really can’t go too wrong, but here is why we think Negril is the best. 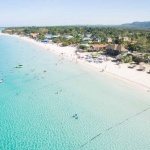 Without a doubt, the biggest draw to Negril is its massive stretch of beautiful white sand beach. 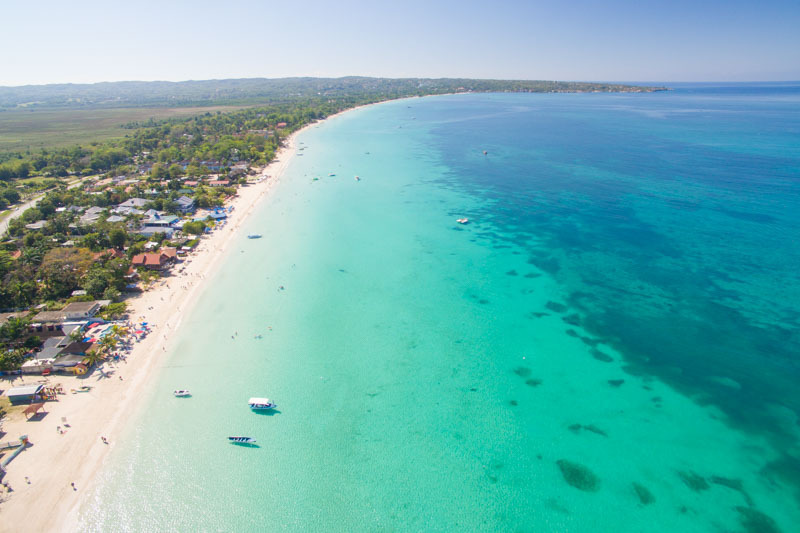 Negril is home to one of the longest beaches in all of Jamaica called “Seven Mile Beach,” which as you might have guessed is nearly seven miles of uninterrupted sand. The beach in Negril gradually gives way to the Caribbean sea and where they meet is the perfect shade of blue. Running the entire length of the beach and a few hundred feet out to see the water is the color of paradise. 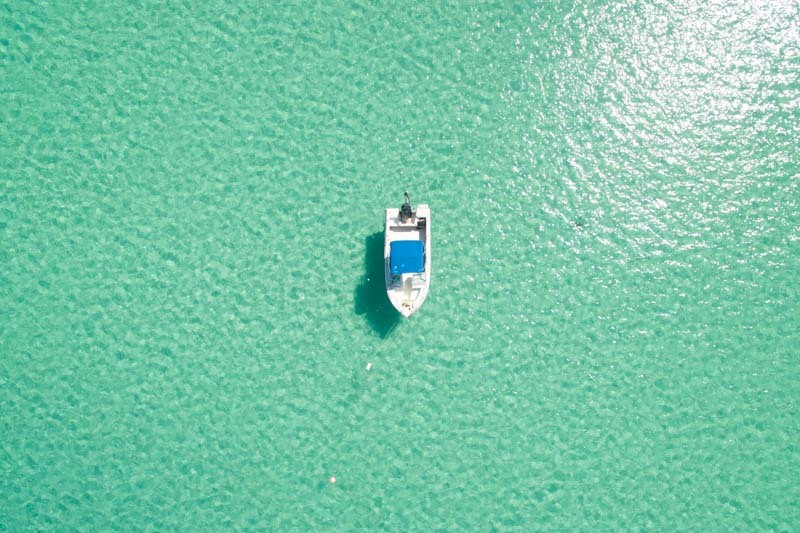 The light colored sand reflects the bright sun’s rays making the water turquoise for as far as you can see. 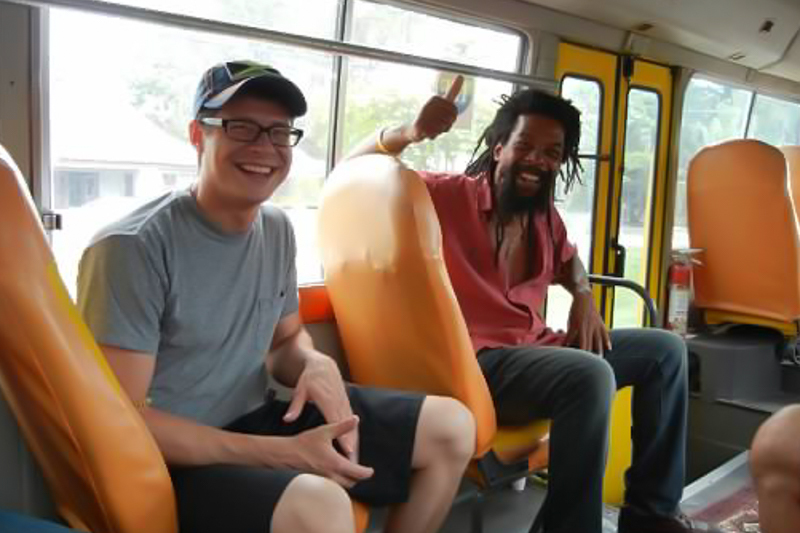 Jamaicans are some of the warmest and friendly people you’ll come across in the Caribbean. 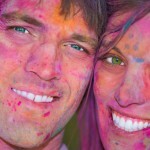 You’ll also find that many are passionate about their country and culture, and are happy to share it with visitors. Where the beaches end they give way to tall, rocky cliffs on the west end of town that tower over the turquoise waters at a height of 30-50 feet in some areas. There are plenty of spots where the brave can leap off into the warm Caribbean water, but no place is more famous than Rick’s Cafe. Situated on a tall cliff in the part of town the locals call the “West End,” Rick’s is a great place to spend an afternoon watching people cliff jump. 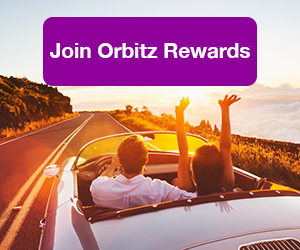 ALSO: Leap into big savings with Orbitz Rewards. Sign up today! No matter your travel style, Negril has you covered. 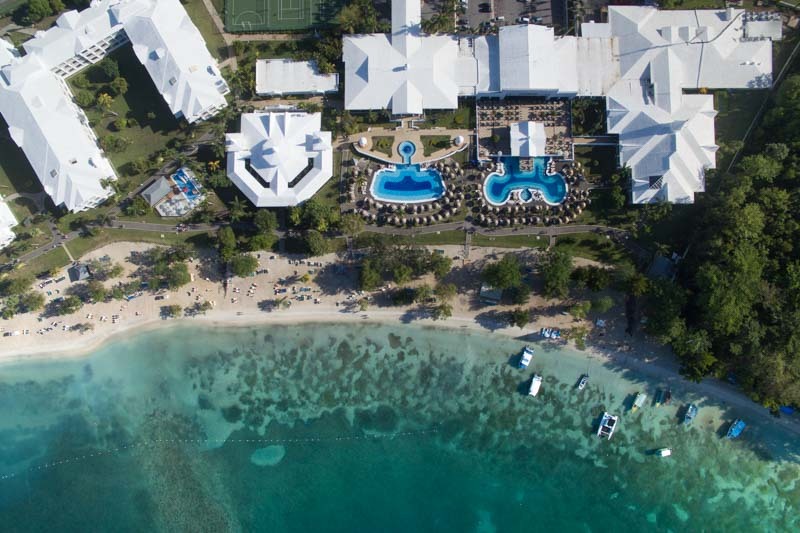 If you like all-inclusive resorts like the RIU Negril (pictured above), Negril has all of the big names. However, if you like a smaller, family run places, they’ve got that too. You can lounge at the resort all day without having to go too far to have all your needs met, or stay right in the middle of the action. Sometimes Caribbean resorts can make you feel like you could be anywhere in the world, but not in Negril. 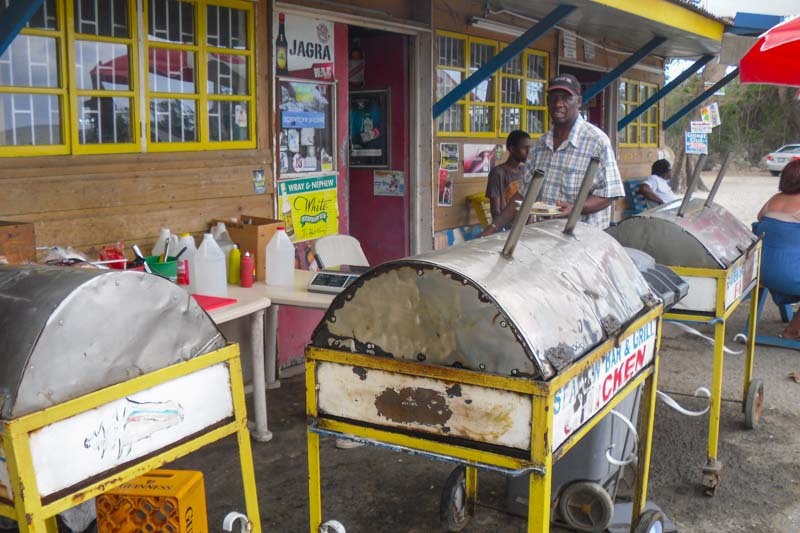 When you visit Negril, you know you’re in Jamaica and there are plenty of chances to experience all the wonderful aspects of Jamaica’s culture. In Negril you aren’t tucked away in a resort devoid of any culture; you’re right in the middle of it. 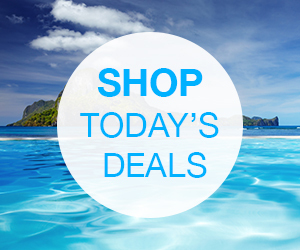 Jamaica is known for its waterfalls and from Negril, all of the country’s best are easy to tick off on a day trip. Mayfield and YS waterfalls are right in Negril’s back yard. 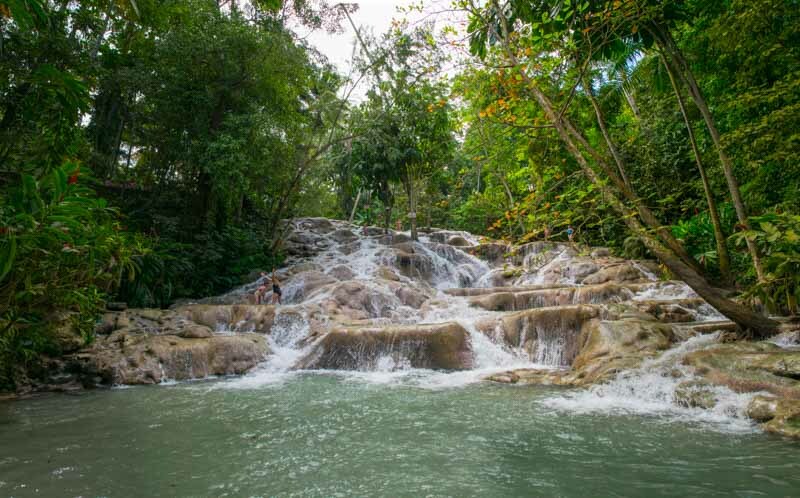 Dunn’s River Falls, Jamaica’s most impressive set of waterfalls, is a bit further but worth the trip. The voice of Bob Marley and laid back reggae beats are the rhythm of life in Negril. You can’t venture too far down the beach without hearing it. 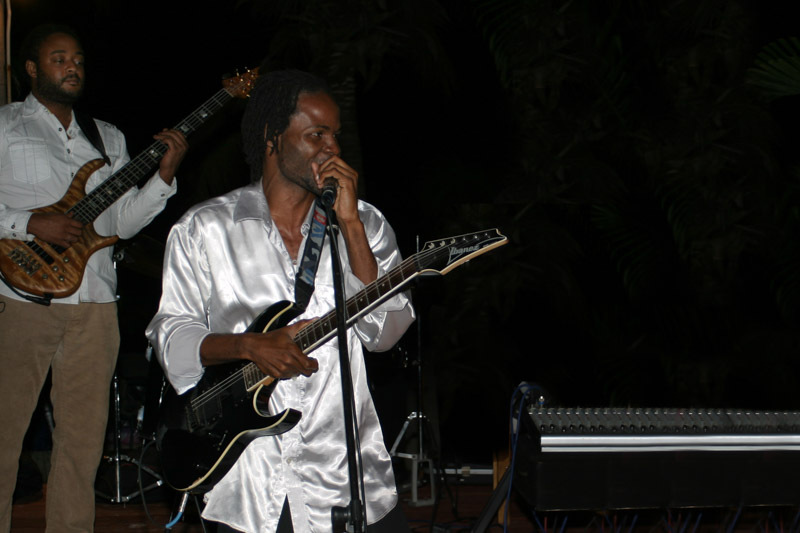 The beach and surrounding resorts in Negril often host live concerts from big name reggae artists. 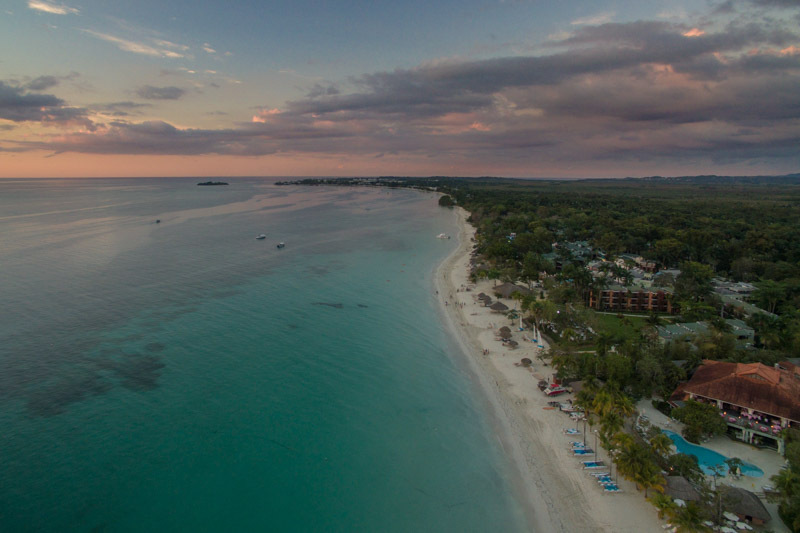 Situated on the very western tip of Jamaica, Negril is blessed with amazing nightly sunsets. 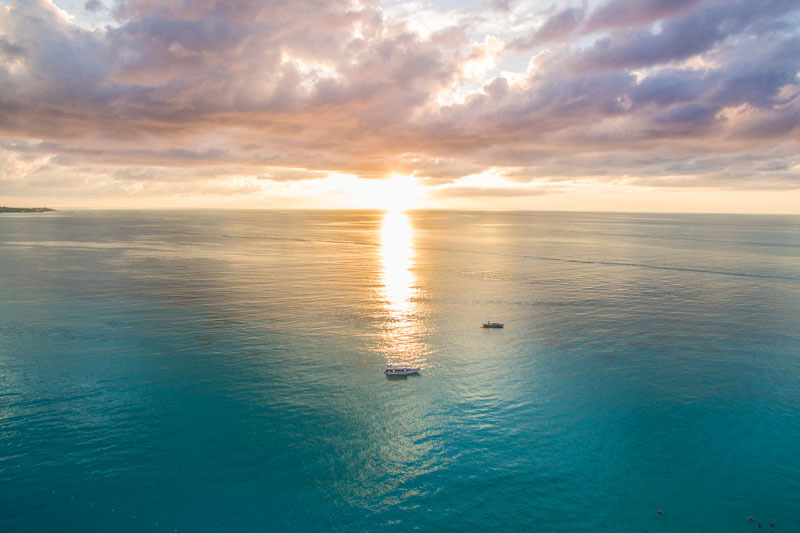 Every day the sun melts into the Caribbean sea straight off the shores of Negril. Grab a Red Stripe and enjoy the show. Life around Negril revolves around the beach with many good restaurants and bars set on the sand. In many places around the world, the beach is not safe place after sunset, but that’s not the case here. There’s just something special about listening to the waves lap against the shore at night. The perfect way to finish a day in Negril is with the stars in the sky, reggae music in the air, and a cool Red Stripe in hand.